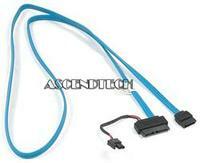 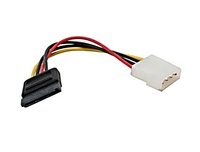 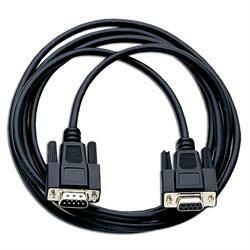 Dell - FJ612 Genuine Original Dell 4ft (black) Type (M001) DB9 to DB9 Serial Cable FJ612 0FJ612 CN-0FJ612. 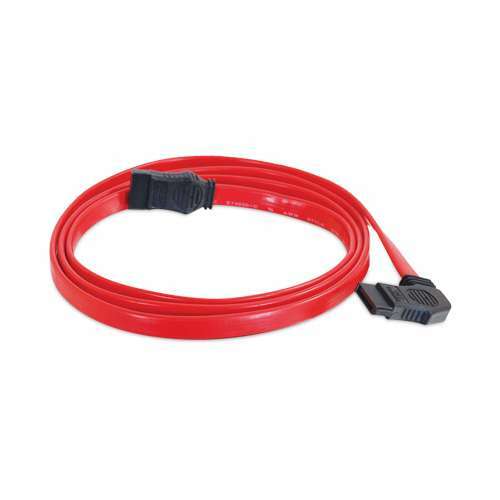 Dell - 7034K Dell 7034K Slim 34 Blue Optical Serial ATA Data Cable with Power Connector for Dell PowerEdge Computer Systems. 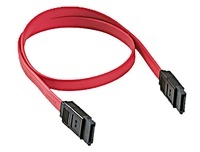 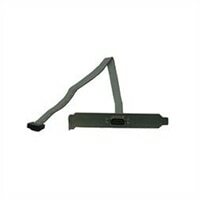 Hewlett Packard - TouchSmart IQ500 Genuine Original HP Pavilion Slimline TouchSmart IQ500 Series All-In-One SATA Serial ATA ODD Optical Disk Drive Cable 5189-3012. 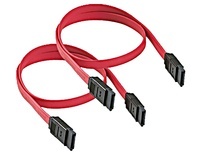 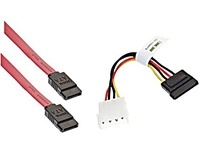 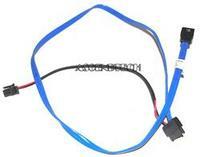 Dell - NX3000 PowerEdge R710 Dell NX3000 PowerEdge Computer Systems 2ft 24 Slim Optical to Serial ATA 4-Pin Power Connector Blue Data Cable GP703 0GP703 CN-0GP703. 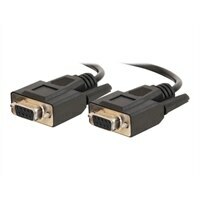 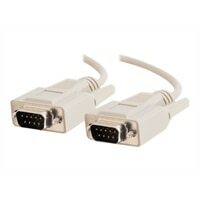 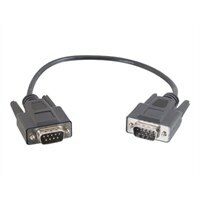 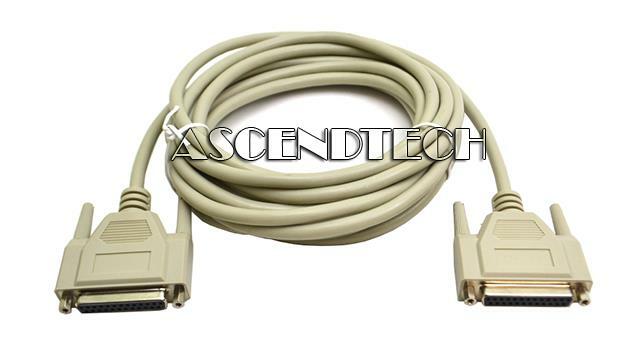 Cables To Go - CTG RS232 Genuine Original CablesToGo RS232 Serial DB25 Female to DB25 Female Beige 15FT Extension Cable 02647. 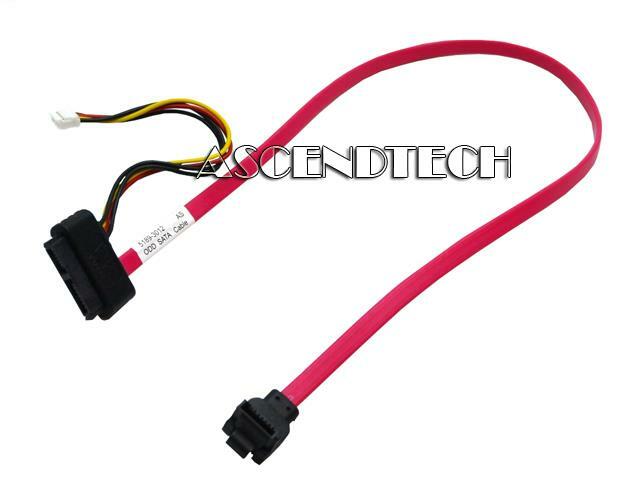 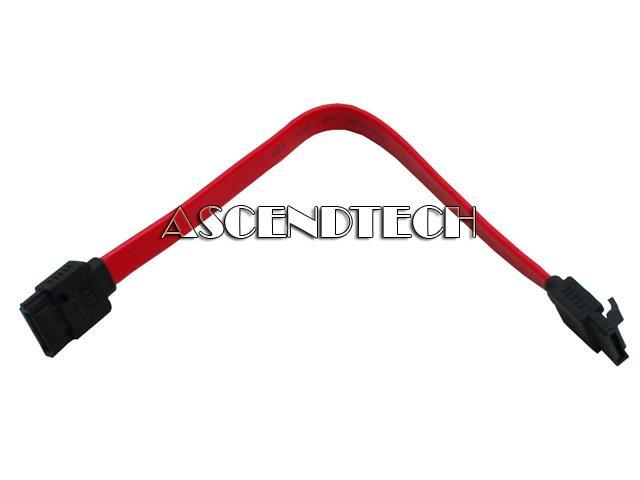 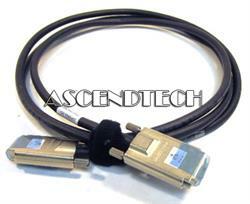 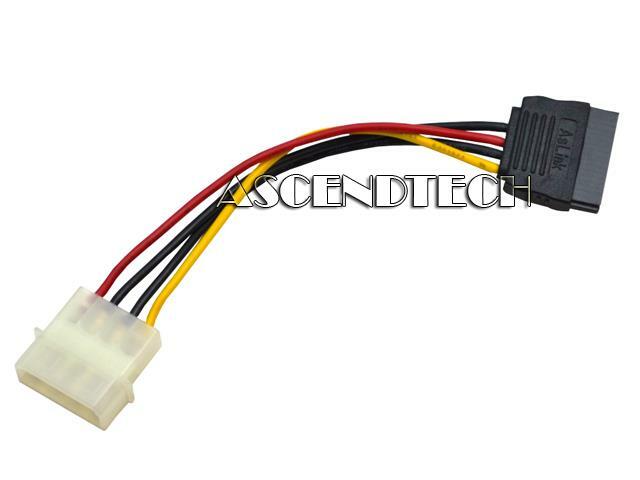 Foxconn - E124936-D Genuine Original Foxconn AWM 2725 114X 8Pairs Serial ATA Cable E124936-D.